Catering by Selene in Essex CT, will cater to you way beyond your expectations. We cater upscale cuisine for weddings of all sizes. From the small intimate affair to large scale weddings of 200 plus guests. Our experienced staff will execute your customized menu according to your specific needs and venue. 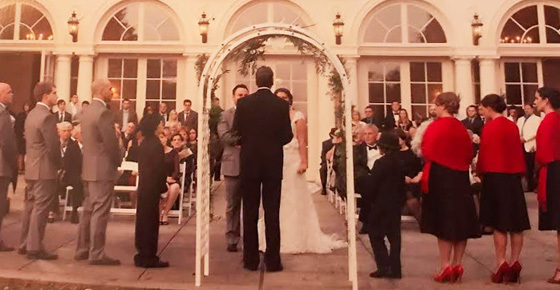 We extend the same southern hospitality to everyone who invites us to participate in their special day. Do you have a wedding planner? We are detail oriented and work well with planners and families. To accommodate your needs, we offer a variety of food service styles. Whether you would like a formal sit down dinner, buffet or serving stations with passed hors d’oevres complete with bar service, or as simple as finger foods and dessert, we will insure that your day goes as planned. Enjoy an incredible wedding when you choose Catering by Selene! If you are looking for traditional catering for your party or event, you have come to the right caterer. 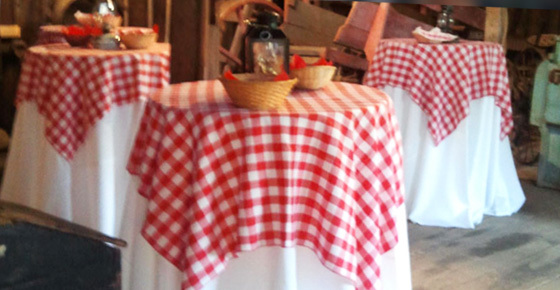 Located in Essex, CT, we can provide the themed ambiance and customized food for your event. 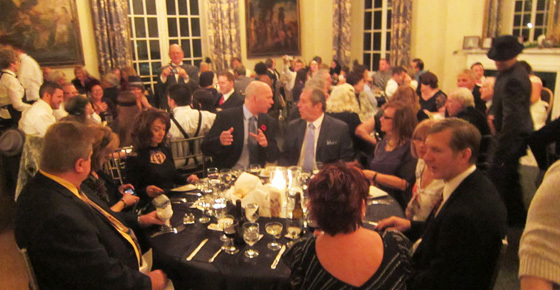 Our diverse, outstanding menus can create the event you can remember for a lifetime. We can create, customize and present fabulous cuisine and atmosphere for weddings, picnics, parties, boat excursions or small parties in your own home to name just a few. Let Catering by Selene create the perfect atmosphere for your dreamed of special event. Contact Catering By Selene today to cater your special event. Catering by Selene will provide excellent creative cuisine to fit within your planned atmosphere! Catering By Selene is an experienced caterer of a wide variety of corporate meetings and events. Whether a simple breakfast, luncheon during a business meeting, or a huge company-wide picnic or a party at the venue of your choice, we will customize the menu. 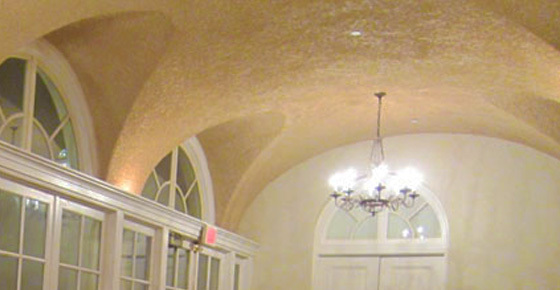 We design the atmosphere to set the stage for your corporate message which increases business and employee satisfaction. Our experienced and dedicated waitstaff are here to serve you so that no detail is left undone. 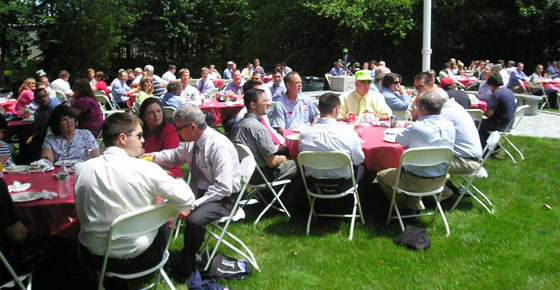 Catering By Selene can provide affordable corporate gatherings. If it is your goal to impress, then we should be your choice. Let us help you plan and cater your next corporate event. Catering By Selene has catered many non-profit and charity events as well as corporate gatherings. Peter and Selene Sweck have been well known in Essex, CT for many years for thier creative, custom, and traditional menus. Hospitality, creativity and customization are our hallmarks when fulfilling your dreams. Whether themed dinners, luncheons, desserts of your choice on Halloween, Christmas Eve or other holiday parties, national parties such as Italian, Brazilian and much more! We take pride in the fact that we custom design menus for our customers. 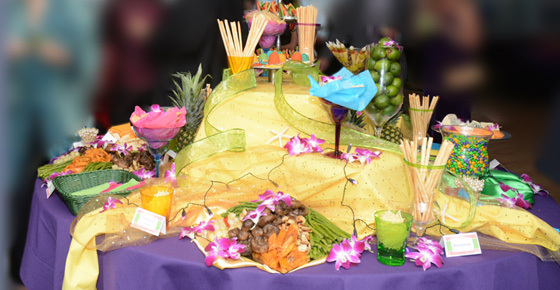 If you have a theme in mind, we will research, plan and cater a fabulous event that will exceed your expectations. We specialize in historical food as well as many other themes. We will customize your visions through our expertise! Are you re-inacting an historical era party? We are known for our early American and British historical cuisine. Selene’s affiliation with the Daughters of the American Revolution (DAR) has prompted interest in historical menus. Selene is a long term member of the Nathan Hale Memorial Chapter of the DAR, and has held the Regent’s position as well as state officer. Catering by Selene specializes in 18th century menus and other historical cuisine and has catered historical events at the Lay house for the Essex Library and more. I can extend that same hospitality to your historical event as I do extensive research of the time period and present to you a fabulous spread served to your specifications. We will be catering the upcoming Connecticut River Museum’s “A Taste of the Netherlands” to celebrate their historical Dutch Ship the “Onrust” with period Dutch Cuisine! Do you envision your party at a private garden or shoreline mansion? In the privacy of your home? Whatever your venue or style, Catering by Selene will make your day special and we can cater at the venue of your choice. We have catered events in a variety of venues, from Resorts and Mansions to private homes and boats.